This ground breaking action-packed documentary takes you back to the winter of 1975 in Hawaii- a dramatic moment in history when a group of young South African and Autralian surfers sacrificed everything. They put it all on the line to create a sport, a culture and an industry that is today worth billions of dollars and has captured the imagination of the world. 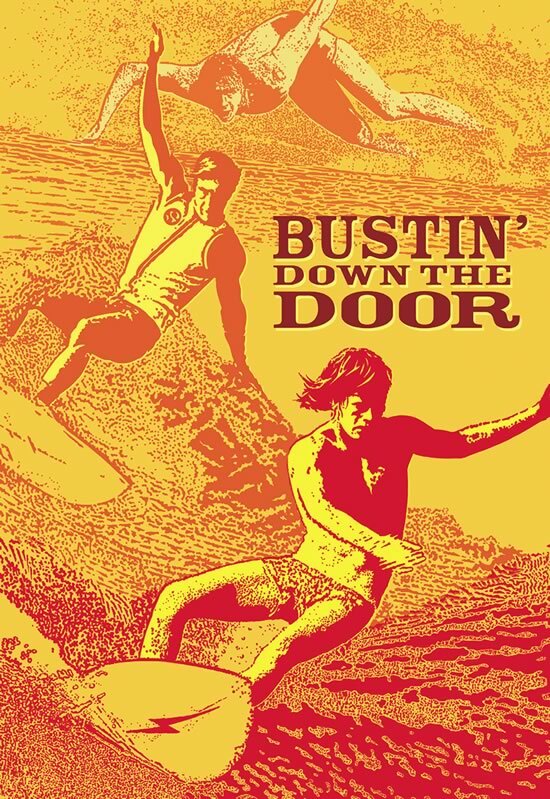 A powerhouse film, the spellbinding action footage and fascinating subjects make Bustin’ Down the Door a surfing classic.